What are you afraid of? How do we handle fear? 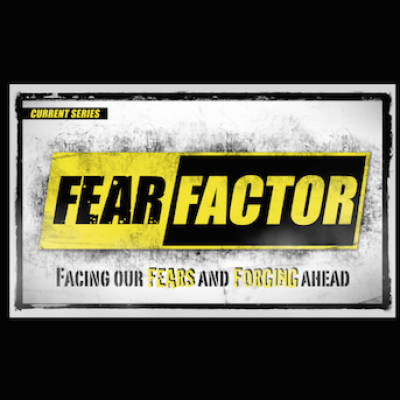 Join us as we tackle the difficult subject of fear and how to let it be a forge for our faith!